This list is not exhaustive and can therefore be extended. 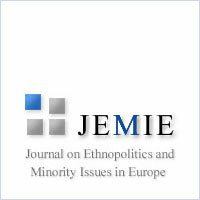 Читати далі: Decentralization in Ukraine: an Opportunity for National Minorities? 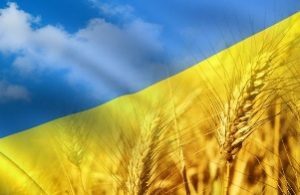 Organizers will cover travel expenses and accommodation in Kyiv, Ukraine, of the finally approved speakers. Accommodation will be provided only for the dates of the conference. 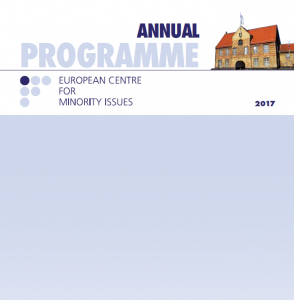 Читати далі: Call for papers: ECMI conference “Available mechanisms for combating discrimination and the protection of national minorities in the eastern borderland of the European Union, and their effectiveness at the local level”. 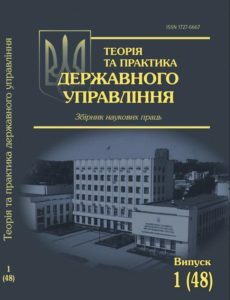 Three invited experts, Mr. Aleksejs Dimitrovs, Dr. Reeta Toivanen, and Ms.Oxana Gumennaia gave lectures at the events, focusing on the ways of effective anti-discrimination and practical utilization of anti-discrimination legislation for minorities‘ protection. During every seminar the expert lecture was followed by a questions and answers session, and a lively discussion involving everyone attending the seminar: representatives of minority communities, NGO activists, state and regional decision-makers. 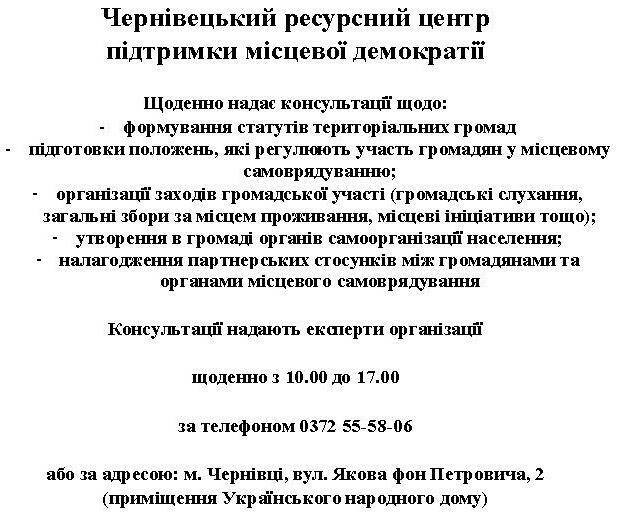 Читати далі: Concluding seminars on the combination of different approaches to equality provision and anti-discrimination.